The GNSO is looking for expressions of interest to chair Phase 2 of the Expedited Policy Development Process on the Temporary Specification for gTLD Registration Data. 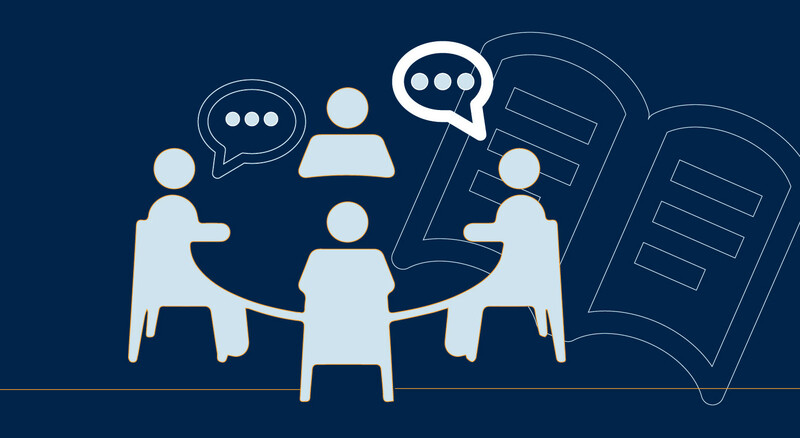 To express interest in this role, please submit an Expression of Interest to EOI-EPDPTeam-Chair@icann.org by 8 April 2019. 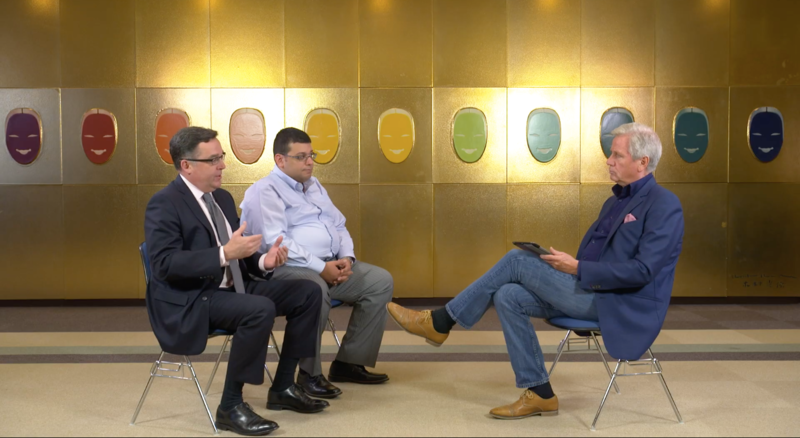 GNSO Chair and GNSO Council Liaison to the Expedited Policy Development Process (EPDP) Team on the Temporary Specification for gTLD Registration Data discuss EPDP Phase 1 Final Report highlights and Phase 2 planning. 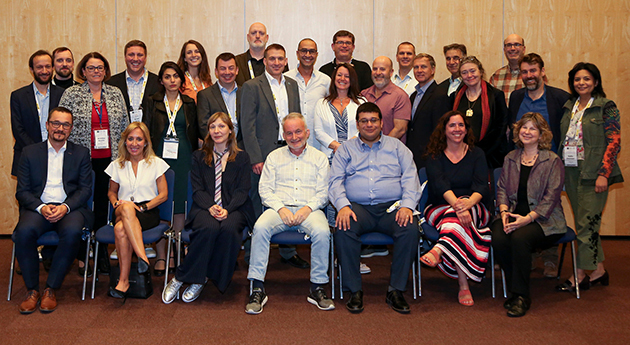 On 04 March 2019, the GNSO Council voted to approve all of the policy recommendations in the EPDP Final Report on the Temporary Specification for gTLD Registration Data and provided the EPDP Team its non-objection to start its Phase 2 work. 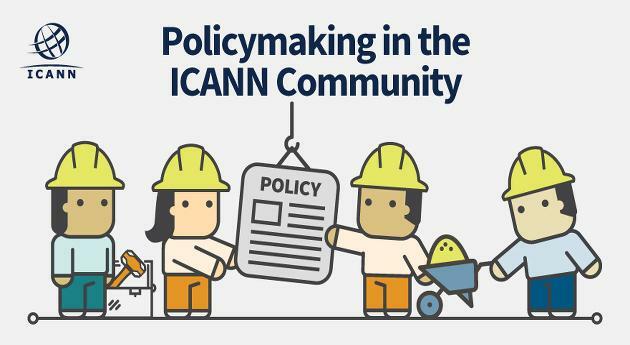 The GNSO Policy Briefing is produced by ICANN's Policy staff supporting the GNSO. 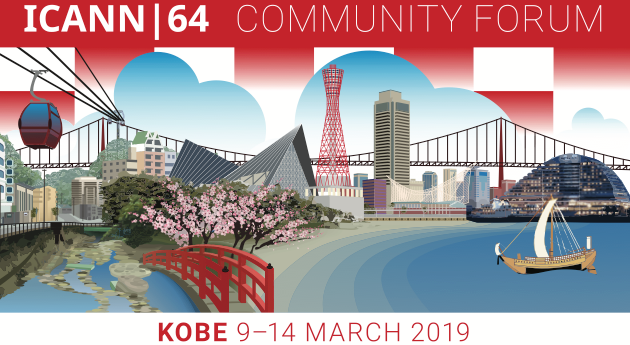 It is drafted specifically in preparation for ICANN meetings to provide the Community with concise background information on all relevant GNSO policy efforts. The Policy Development Process (PDP) Updates provides handy one-page overviews of all the GNSO’s PDPs that are currently underway. You can download individual updates or a collated version of all updates. 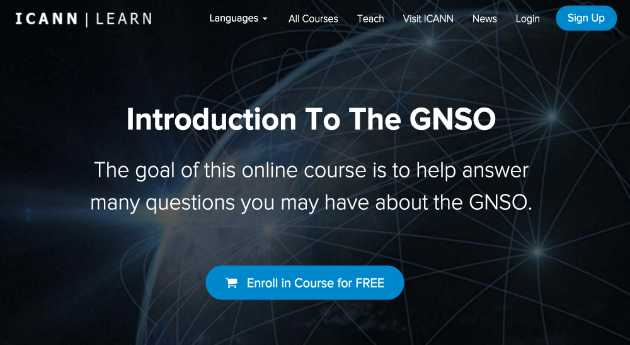 As part of the ICANN Learn platform, a new GNSO course is now available. The course is aimed mostly at newcomers but also serves veterans to refresh their knowledge. Topics covered include: 'The GNSO Stakeholder Groups and Constituencies', the GNSO's Policy Development Process, and 'How to keep up-to-date with the GNSO'.